The purified DNA is cut into smaller fragments by treating it with a restriction enzyme. Hundreds of different restriction enzymes have been discovered. 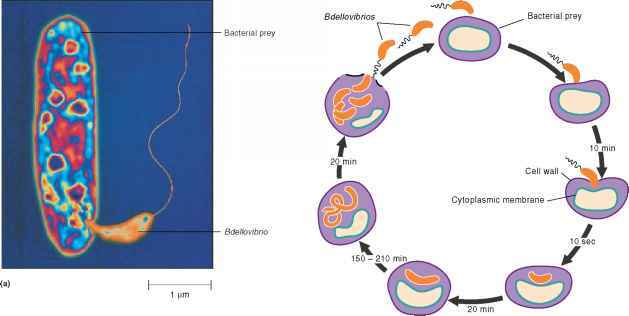 Each enzyme has been given a seemingly peculiar name, but the name simply represents the bacterium from which the enzyme was initially isolated. The first letter represents the first letter of the genus name, the next two letters are derived from the species name; any other numbers or letters designate the strain and order of discovery. For example, a restriction enzyme from E. coli strain RY13 is called EcoRI and an enzyme from Staphylococcus aureus strain 3A is called Sau3A. Cutting, or digesting, DNA with a restriction enzyme generates either a sticky or a blunt end, depending on where the enzyme cuts in the sequence. An enzyme such as AluI that cuts in the middle of the recognition sequence generates blunt ends, whereas an enzyme such as BamHI that produces a staggered cut generates ends with a short overhang of usually four bases. The overhangs are called sticky ends or cohesive ends because they will form base pairs, or anneal, with one another. Because any two complementary cohesive ends can anneal, regardless of the source of DNA, these ends can be used to facilitate the joining of DNA fragments from different sources (figure 9.14). Figure 9.12 A DNA Library Each cell contains one fragment of a given organism's genome.